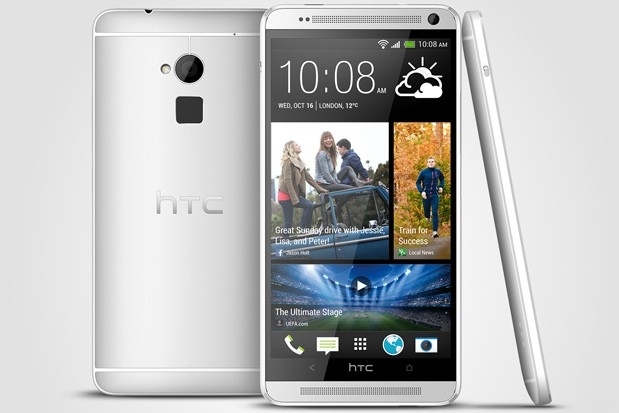 HTC One Max on Sprint this Friday | Android Blast! Sprint has already announced an OTA update so when you pickup your phone, get the update too. Details are at the link below.